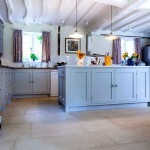 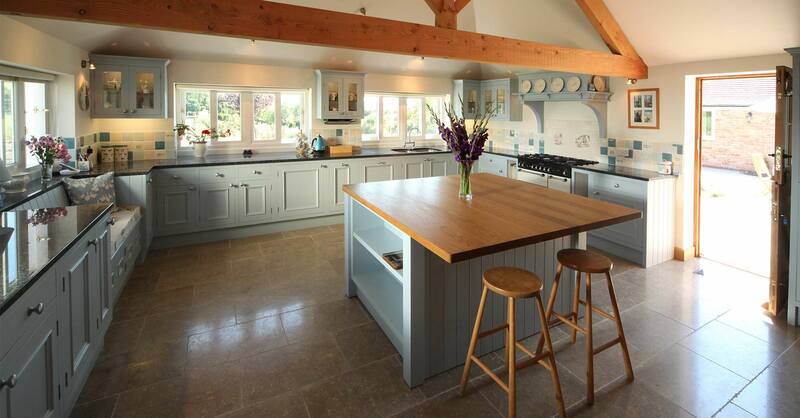 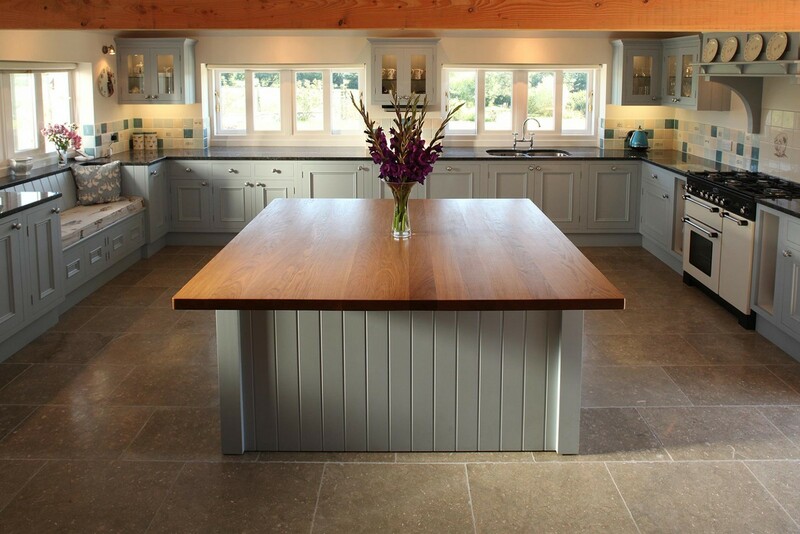 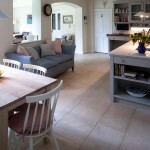 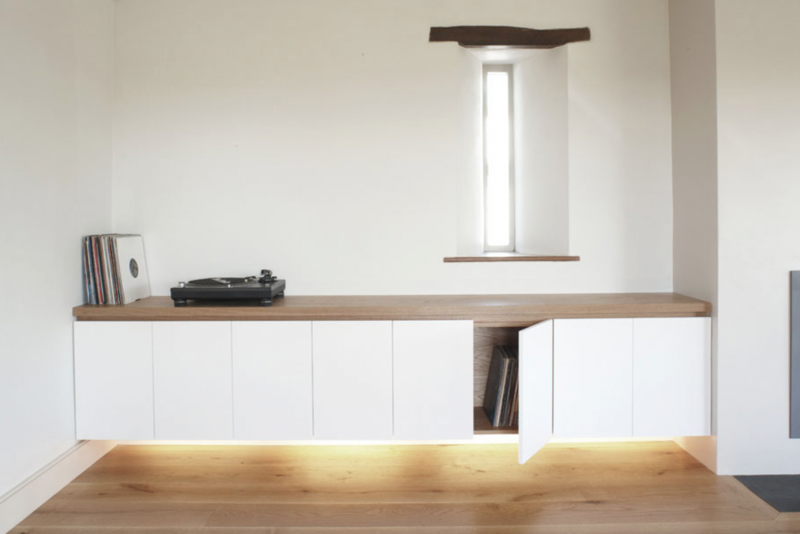 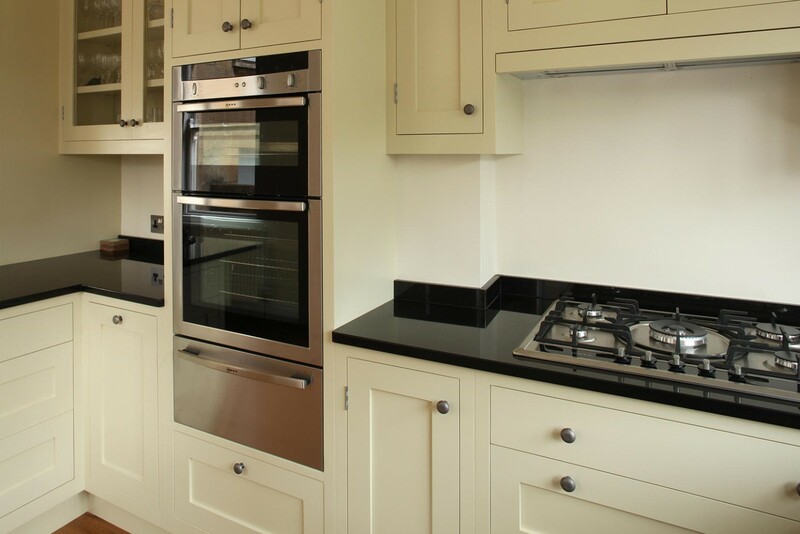 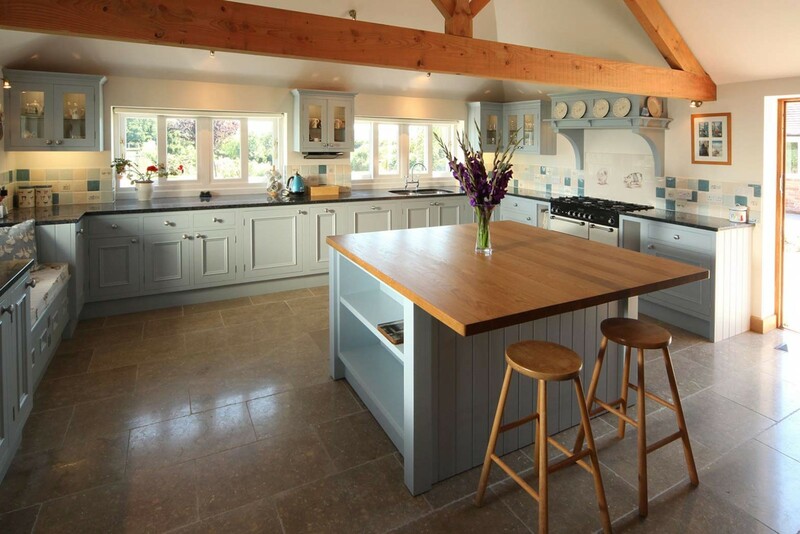 We specialise in the design and build of beautifully handcrafted kitchens and furniture. 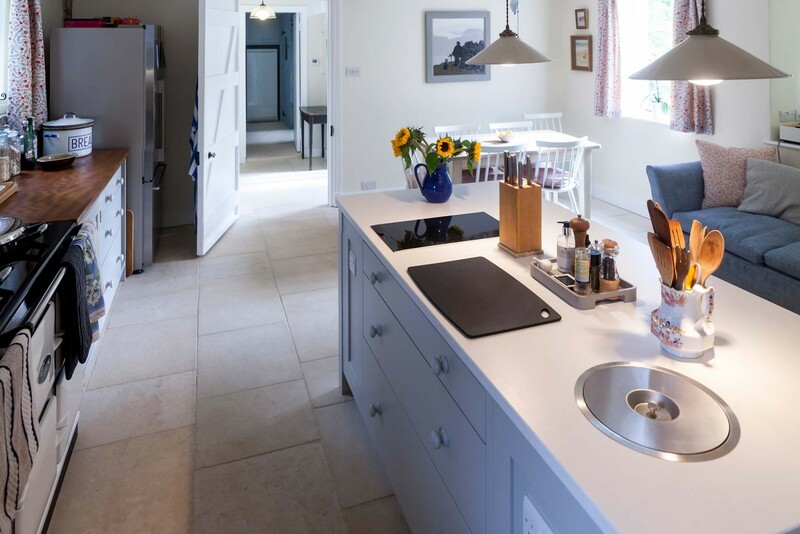 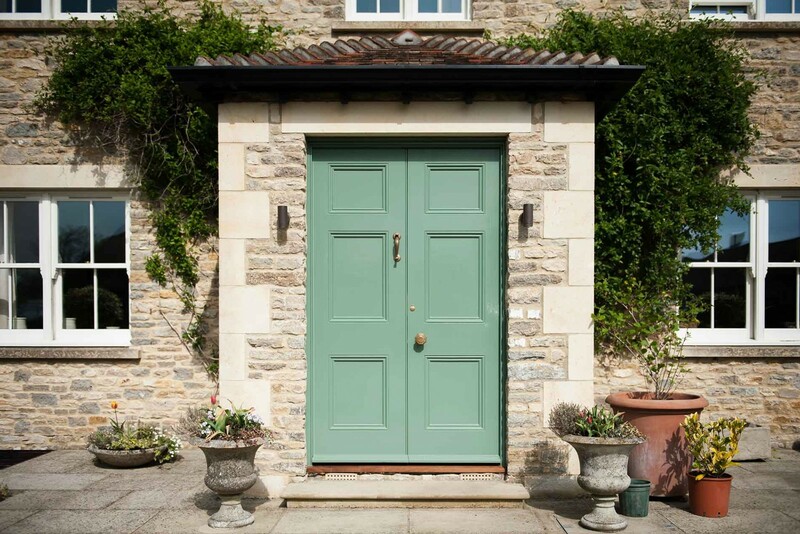 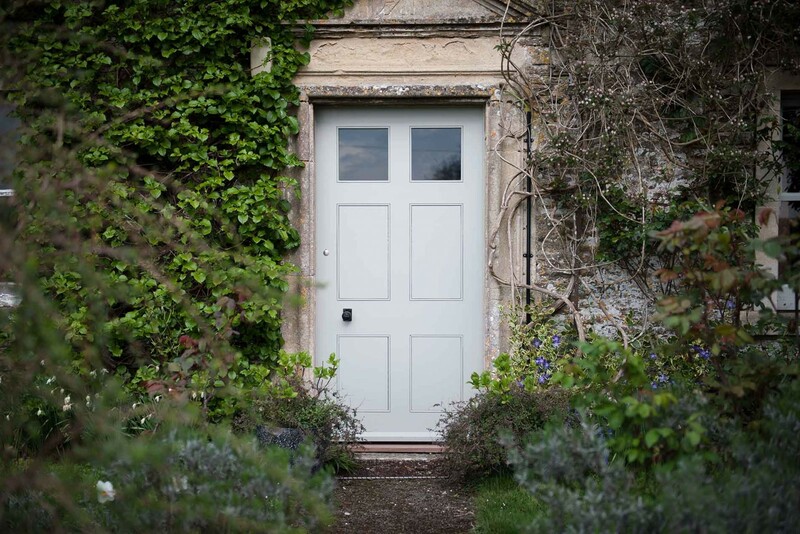 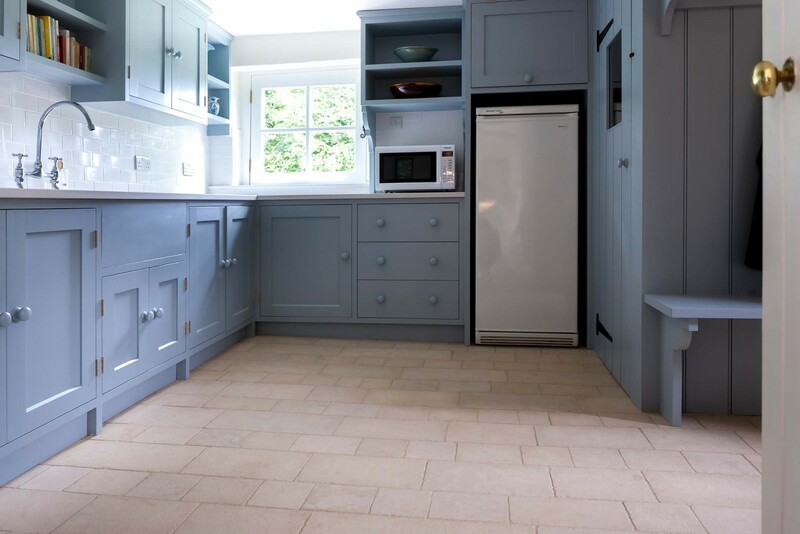 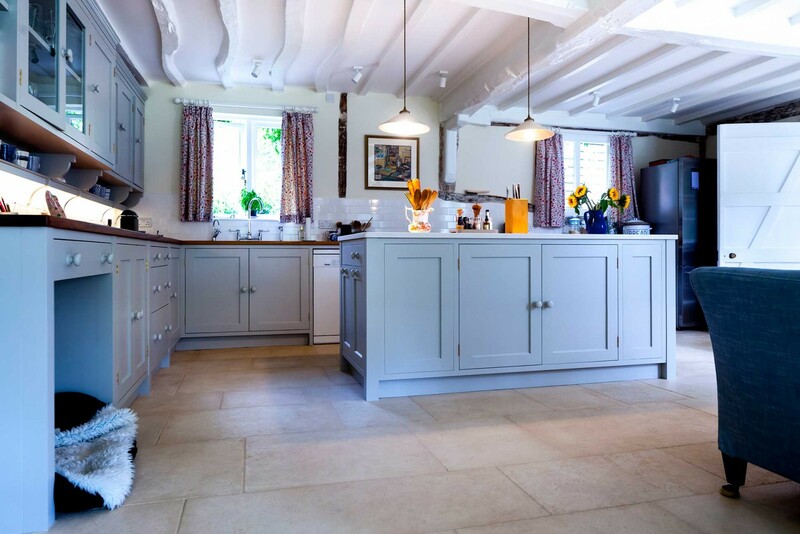 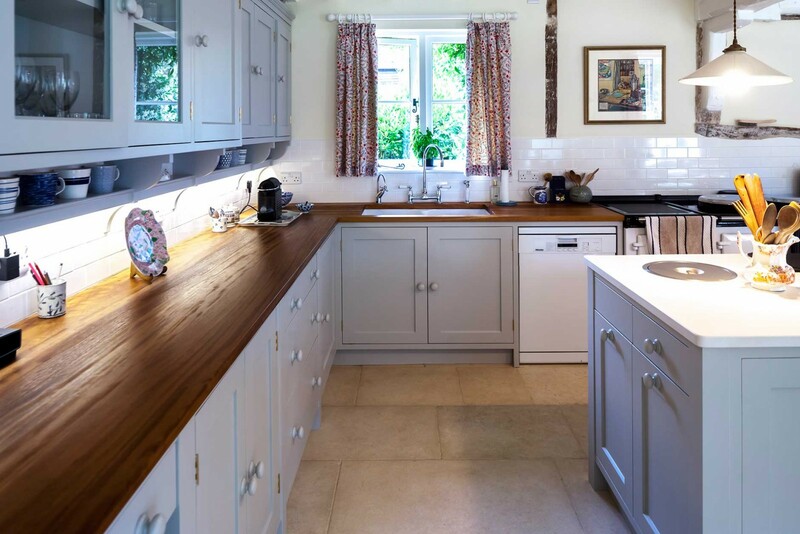 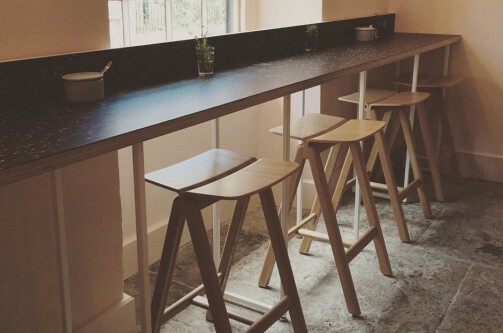 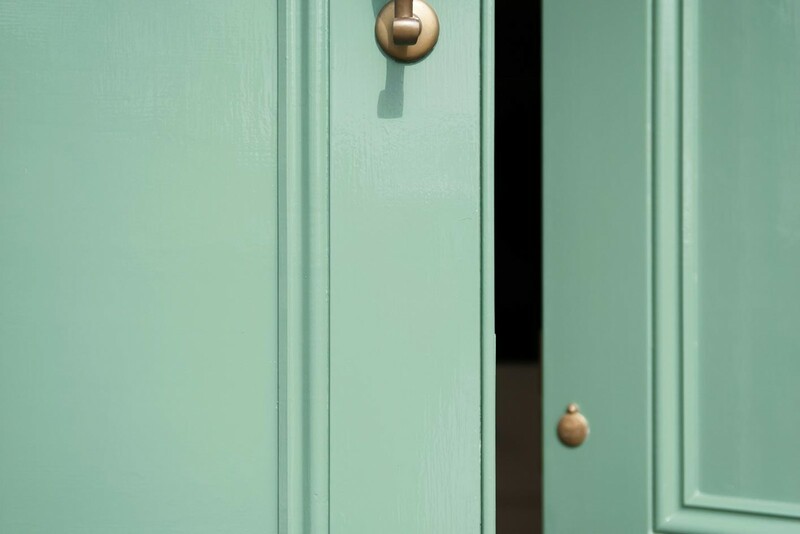 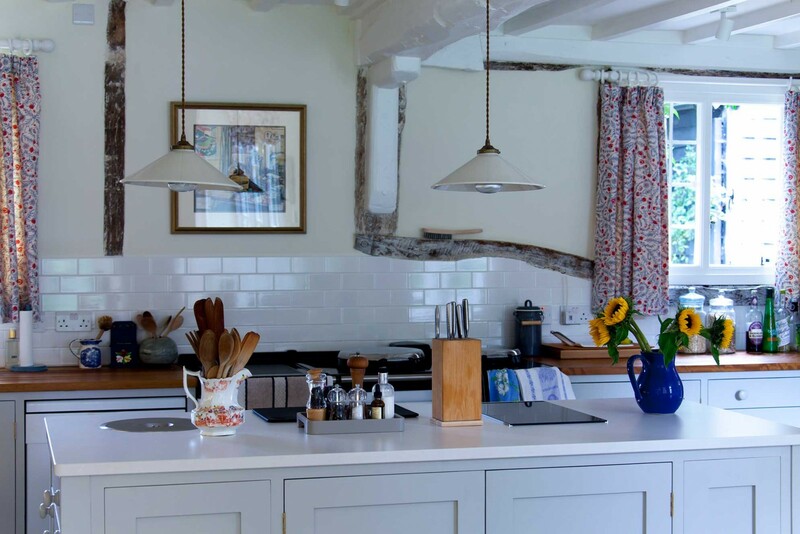 Our aim is to create kitchens and furniture that meet the requirements and budget of the individual whilst complementing the style and nature of their property. 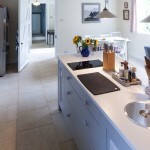 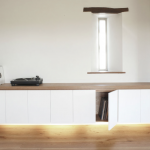 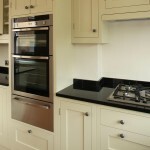 We provide a professional and personable service in design and build of bespoke kitchens & furniture. 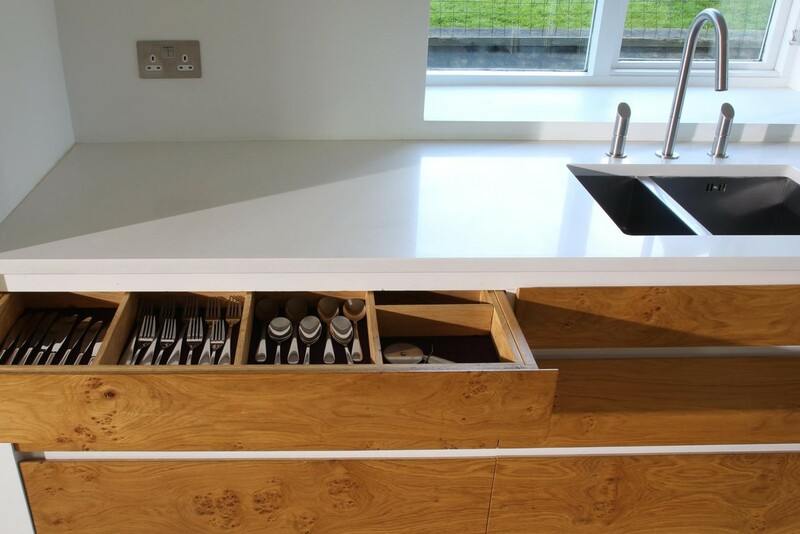 Starting from the initial ideas through to the finished article we work closely with the client to deliver a high level of service. 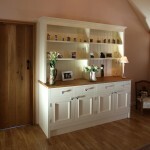 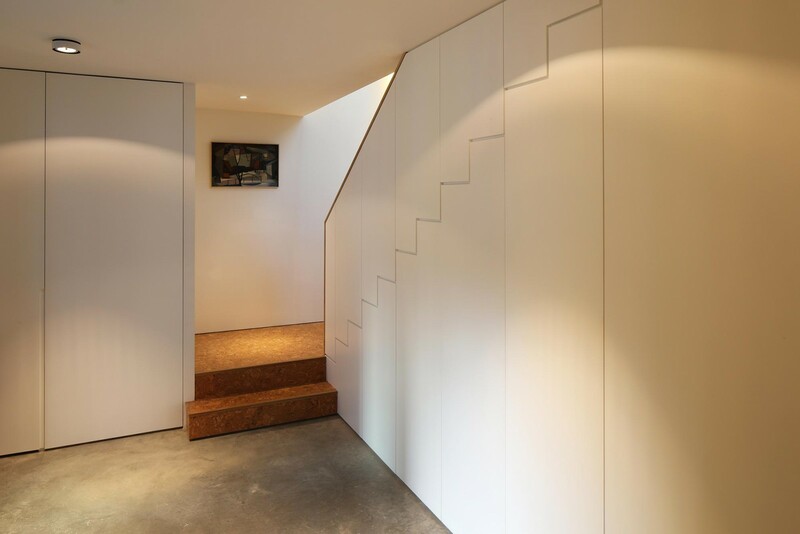 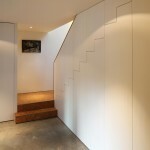 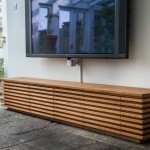 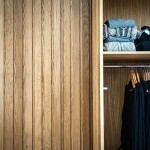 Paul Vincent is an apprenticeship trained carpenter and joiner with 25 years experience. 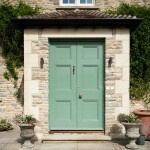 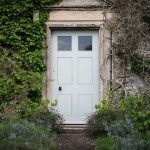 Our workshop is at Upton Noble in Somerset. 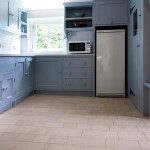 We don’t have a showroom but it is usually possible to view a recent project. 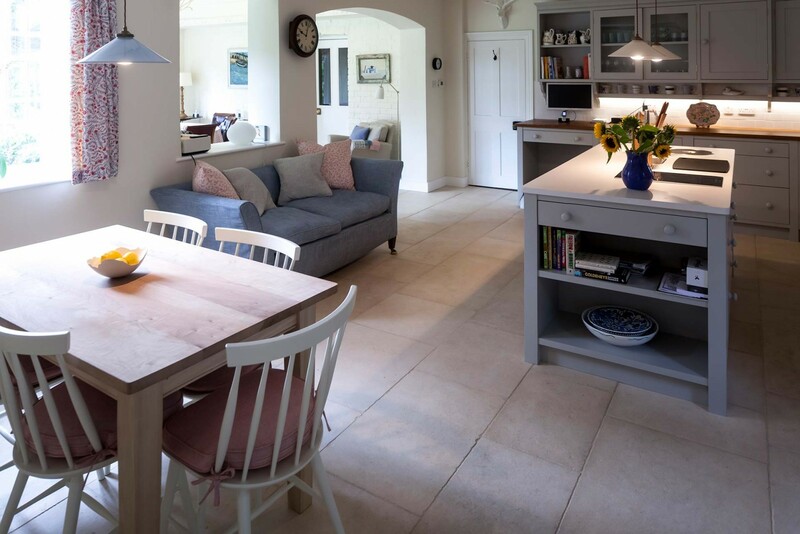 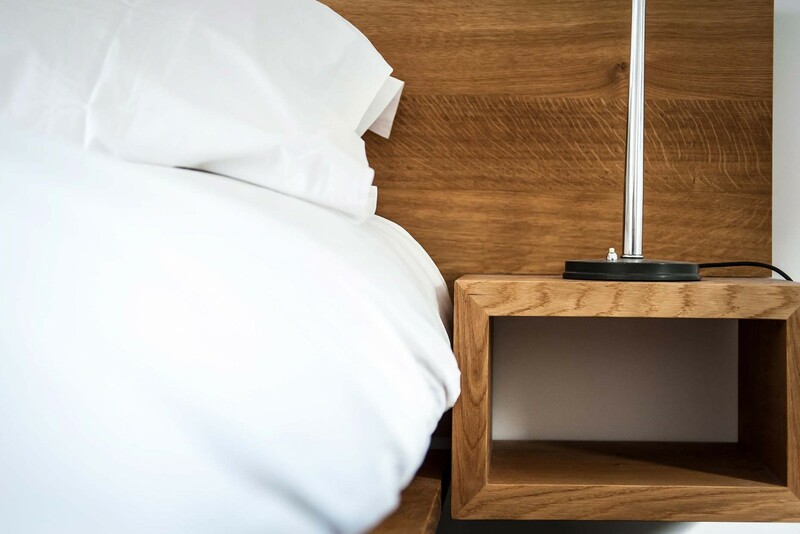 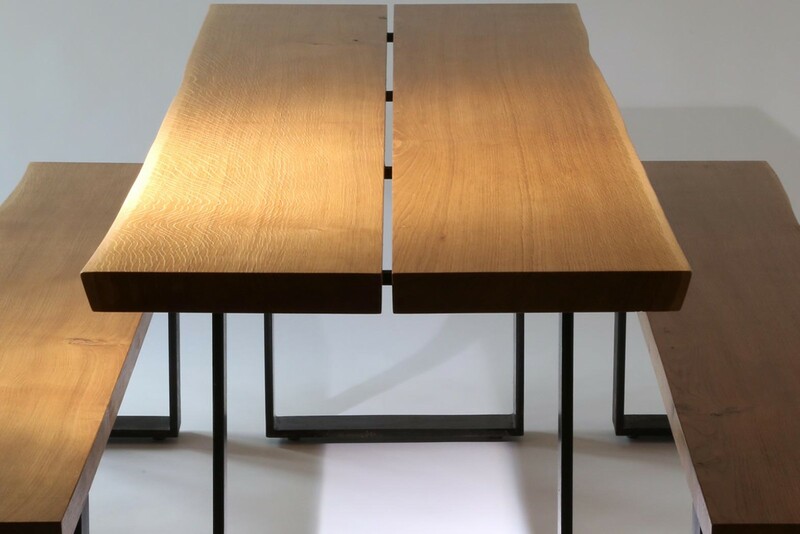 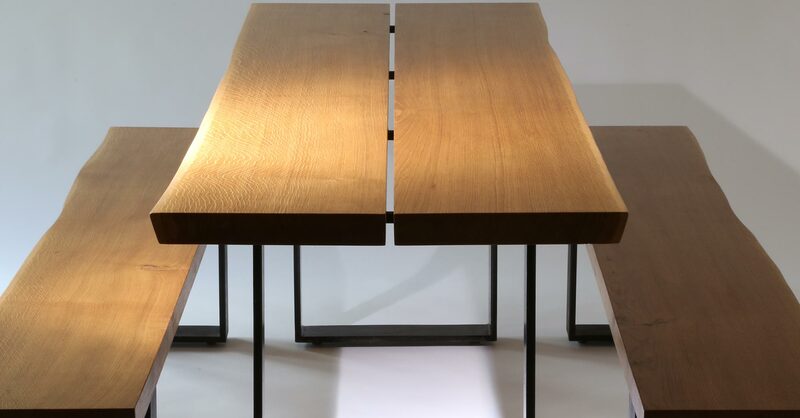 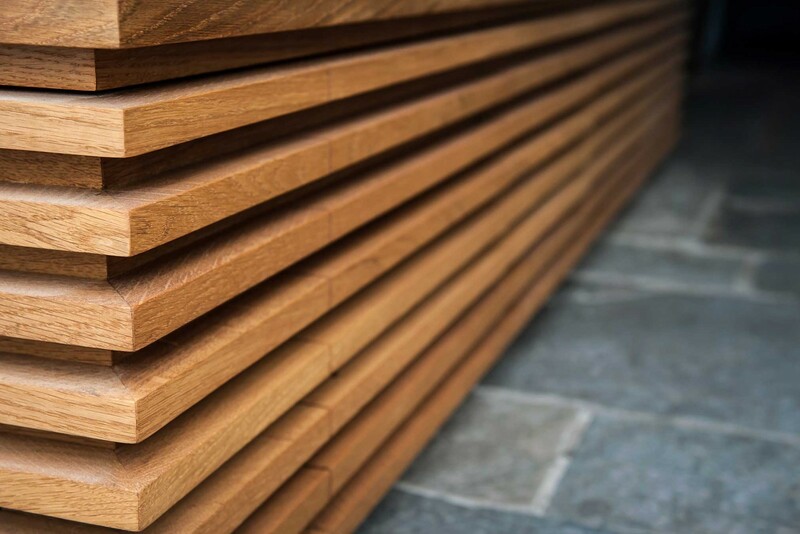 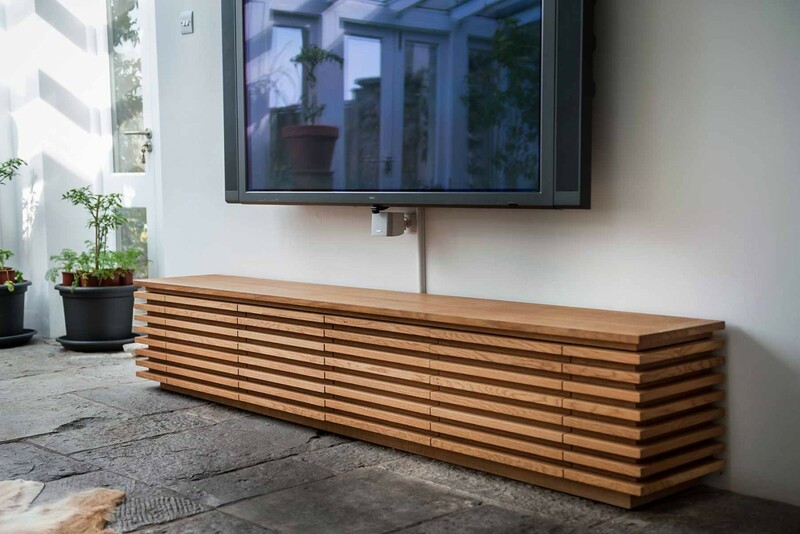 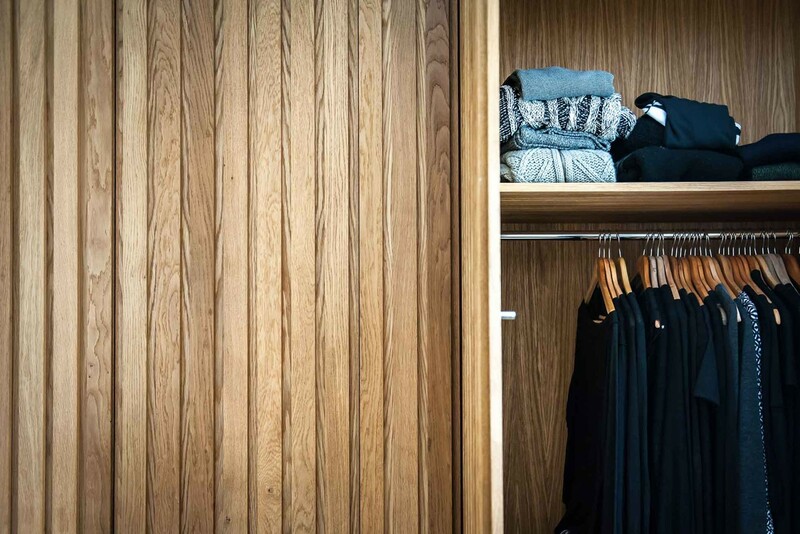 Rather than limit our clients to a standard range of designs, we work closely with them to design and produce furniture with their specific tastes and requirements in mind. 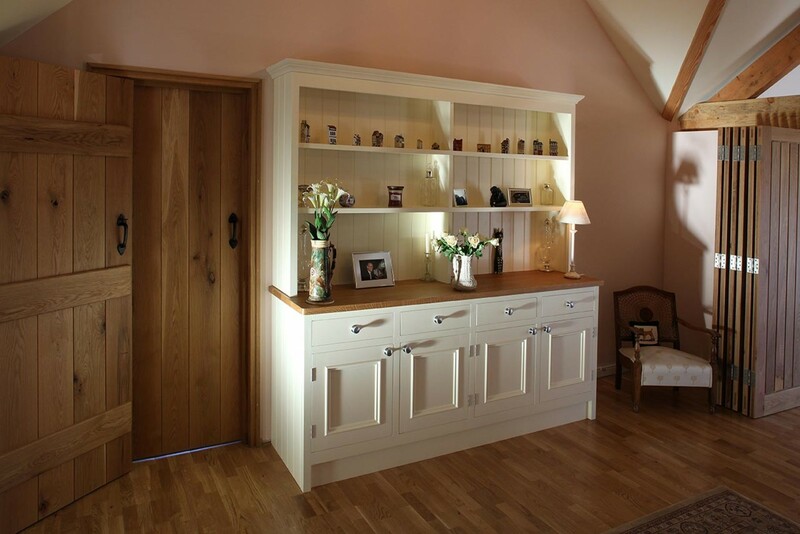 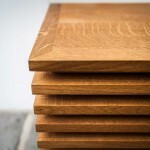 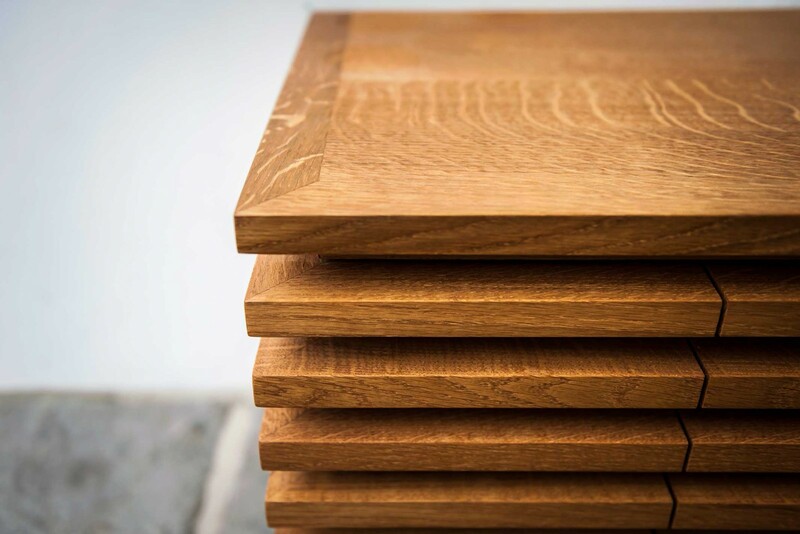 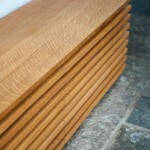 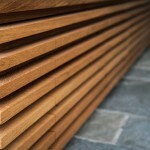 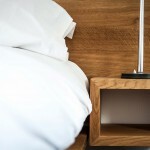 All our furniture is handmade using a wide variety of English and imported hardwoods. 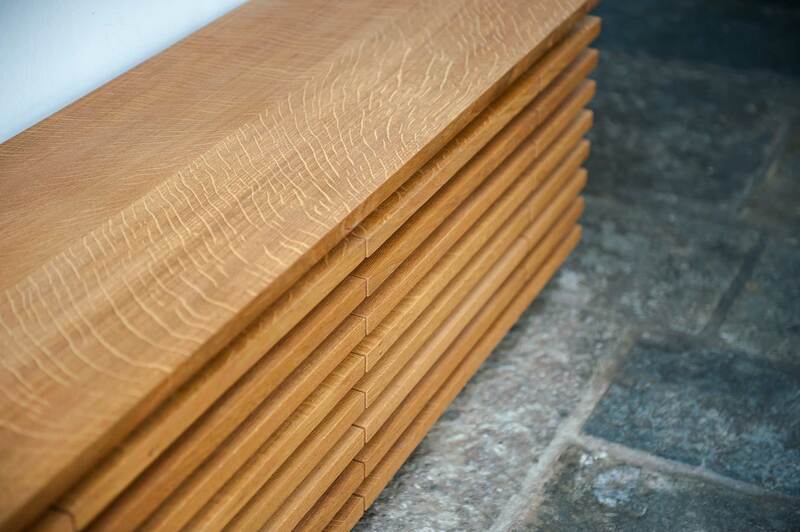 We use traditional methods of construction : mortise & tenon, dovetail joints for drawers. 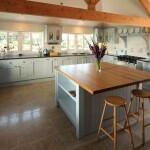 I like Paul and his team, they have excellent attention to detail, enjoy a challenge and come up with the goods. 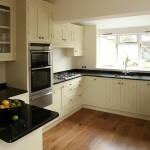 It has been a pleasure to work with Paul over a variety of projects. 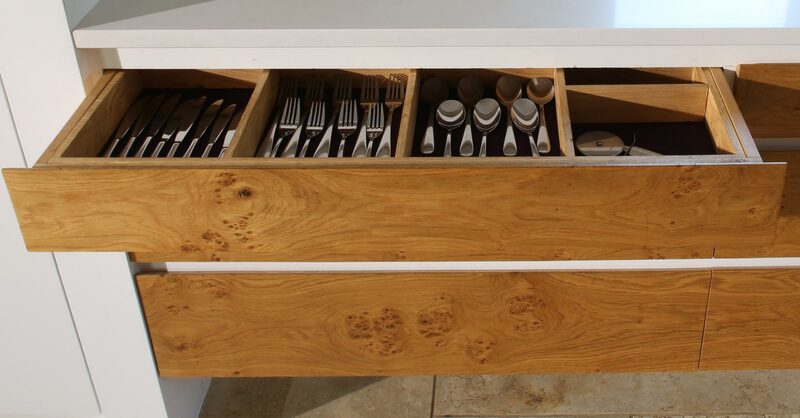 His attention to detail means i completely trust him with a brief. 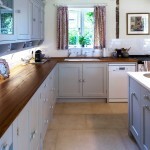 His breadth of experience results in a top quality finish with respect for a budget. 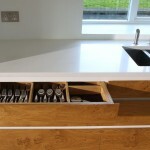 Paul always goes the extra mile and makes sure his clients are happy with the design. 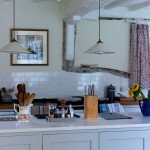 He is open to ideas and willing to explore different concepts which is an added bonus. 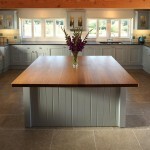 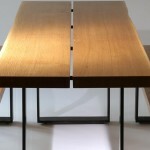 I am always recommending him to friends who fall in love with my table or kitchen island! 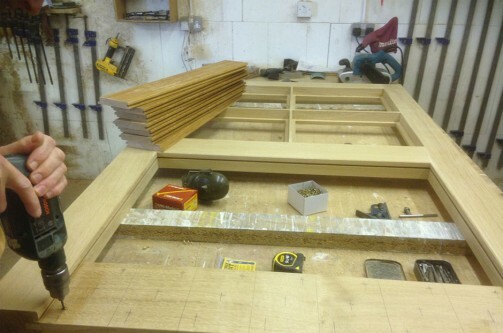 Here are two European oak doors we are making in our workshop in Somerset at the moment. 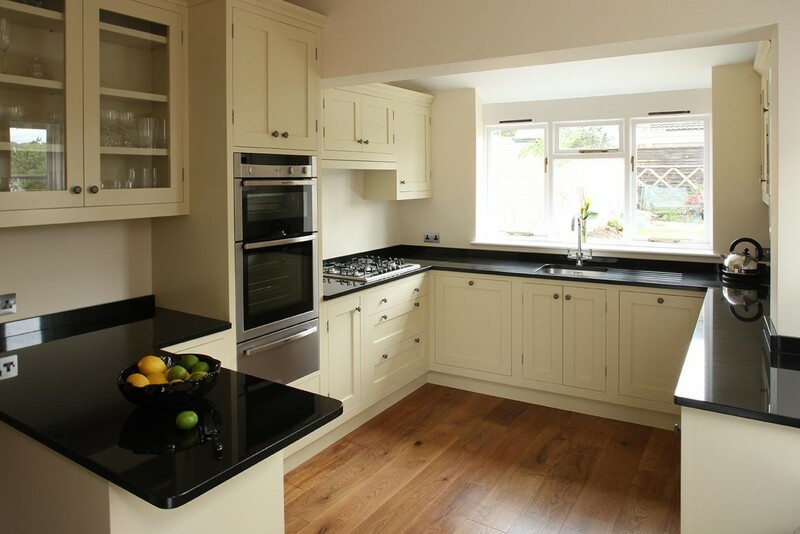 © 2015 Paul Vincent Kitchens Ltd. All Rights Reserved.